Lillian Donita Poe age 62 of New Castle went to be with the Lord Saturday, August 18th, 2018 at her home. She was born April 2, 1956 in New Castle the daughter of Kendall Craig and Donna Jean Howard. 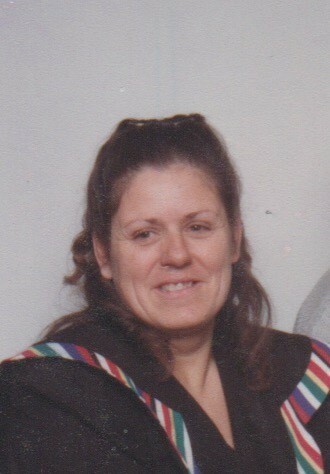 She was a graduate of Blue River High School and worked as a CNA for 39 years. She was a member of the Apostolic Pentecostal Church of New Castle. Survivors include her husband Gene Poe, whom she married January 26th, 1973. Her sons Troy (wife Stormy) Poe of New Castle and Mark Poe of New Castle. Grandchildren Seth, Samantha, Levi, Sommer and Autumn. Step mother Louise Craig and step grandmother Flossie Howard, Sisters Rita (husband Bob) West of New Castle, Joann McQueen, brother Greg Sexton of New Castle. Step brothers and sisters Mille (husband Rick) Holcomb of New Castle, Angie Caulk of New Castle. Also Shawn, Barbara, Stella, Lisa, Waymon Michael and Troy Craig. Preceded in death by her father Kendall, grandparents: Rev. Burchette and Lillian Howard, John and Ina Craig and brother David Ford. Services will be 11am Friday at the Apostolic Pentecostal Church 131 S. 26th Street New Castle, IN 47362, Pastor Donald Silvers and David Cole will be officiating. Burial will follow in South Mound Cemetery. Friends may call 4-8pm Thursday at the Church and 1 hour prior to service on Friday. 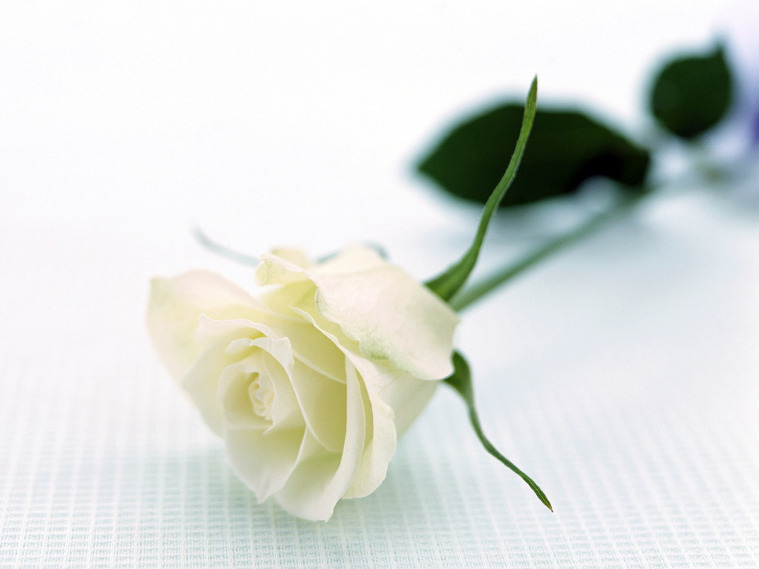 Online condolences may be expressed at www.MarcumFuneralHome.com Gary Marcum and staff are honored to serve the family of Lillian Donita Poe.